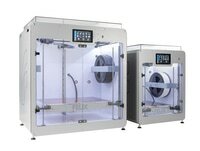 FELIXprinters offers a limited warranty that the Hardware will be free from defects in workmanship and materials under normal use (“Defects”) for a period of one (1) year from the date the Hardware was purchased (“Warranty Period”). 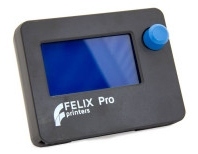 This Limited Warranty does not cover damage caused by normal wear and tear or as a result of the Hardware being opened or repaired by someone not authorized by FELIXprinters. This is a simplified version of the terms of service, which can be found "here"